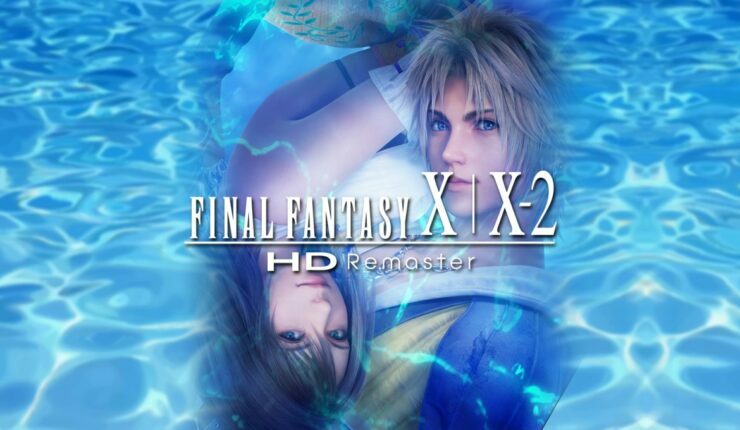 The Final Fantasy X-2 HD Remaster for the Nintendo Switch won’t be released on a game card, but will only be available digitally in Europe. At least, that’s what can be discerned from the game’s page on Square Enix’s European store. The store mentions that the game content for the X-2 HD remaster will only be available through download. Luckily, it appears that the Final Fantasy X HD remaster will be released on a game card. Square Enix’s US store doesn’t contain the download-only warning for the X-2 HD remaster, but it’s unsure whether that title will be available on game card in the US. Both Remasters will release on the Switch this April and will feature upgraded character models, graphical updates for a more immersive environment, new re-arranged sound and more.